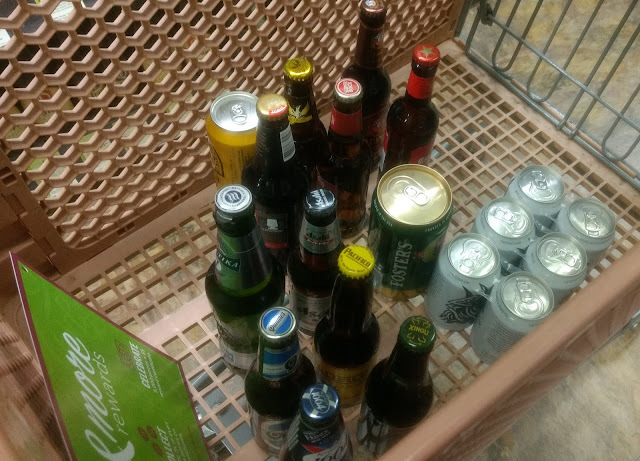 It's world cup season, so we went out and bought as many possible beers from as many countries in the tournament we could find. Group A is Russia, Uruguay, Egypt, and Saudi Araba. Unfortunately, we were only able to find beer from the host nation, Russia. 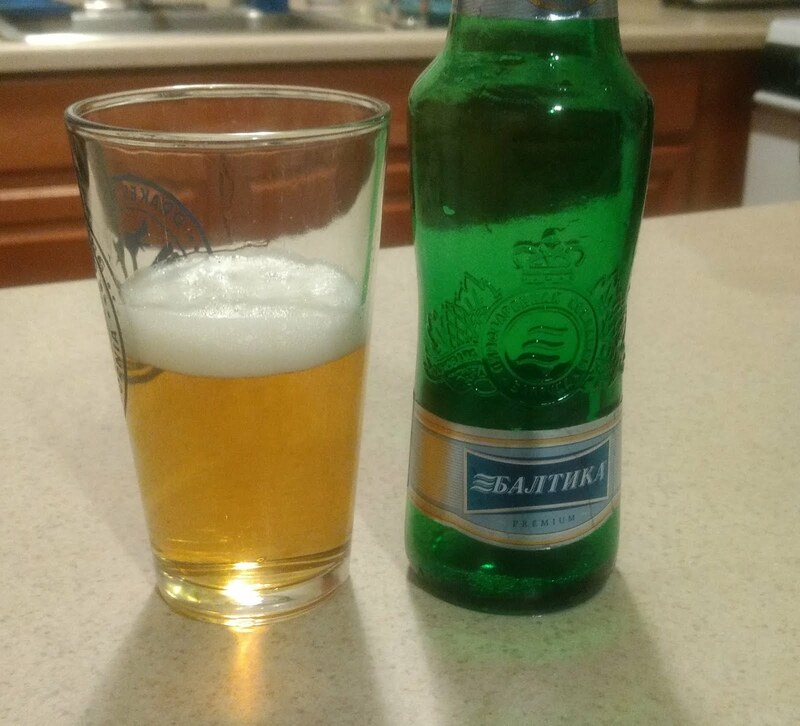 From Russia we have Baltika #7 Export Lager. At 5.4% ABV, it tastes like your typical lager. Went down smooth, but nothing too special about it. We rated it at 3/5. Cheers!